Our love for the creative minds of New England is as old as this site, but we’ll be the first to admit that Boston has only been home to a handful of notable rappers. Blame it on the “Dirty Water” or perhaps the legendary blue collar workforce, but far more great rock bands have hailed from the home of the Red Sox than anything else. Still, if you are willing to look, there is quality talent of all varieties to be found in the great North East. 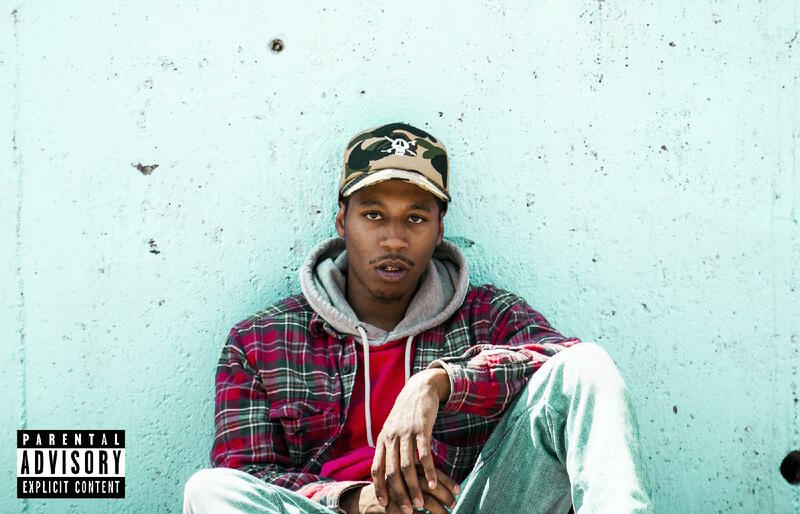 Cousin Stizz is a rapper with a recently released mixtape and more internet hype than anyone could possibly know how to handle. Suffolk County put his name on the lips and fingertips of every influential hip-hop blogger from coast to coast, as well as those of several genre headliners. To compare his rise in 2015 to that of Chance The Rapper in 2013 would not be too far off, and with the release of his latest video his popularity is bound to grow. “Dirty Bands” is a song about struggle. More importantly, it’s a song about staying true to yourself and your family even when times get tough. The only thing you have in this life is the people you surround yourself with, and if you can’t trust one another then you have nothing. Stizz understands this, and with “Dirty Bands” he educates the rest of us against banging production that will keep your speakers rattling for weeks to come. You can view the Ian Goodwin-directed video, which Finds Stizz and his crew exploring greater Boston, below. If you somehow missed the release of Suffolk County it’s high time you jump on the Cousin Stizz bandwagon. Click here to hear what you’ve been missing.